Like a lot of people, I took advantage of the Groupon deal last month, and received £20 worth of money to spend on Asos for only £9. The plan was to spend the money on clothes, but the choice was just overwhelming and I wasn't sure about sizing, so inevitably I ended up browsing the beauty section. I was tempted by the NARS and RMK blushers, but in the end, decided to try some skincare items from Neal's Yard and Nip+Fab, both of which I'd heard good things about. I love that this comes with a pump and its my go to hand cream during the day. It's light yet moisturising and smells amazing! 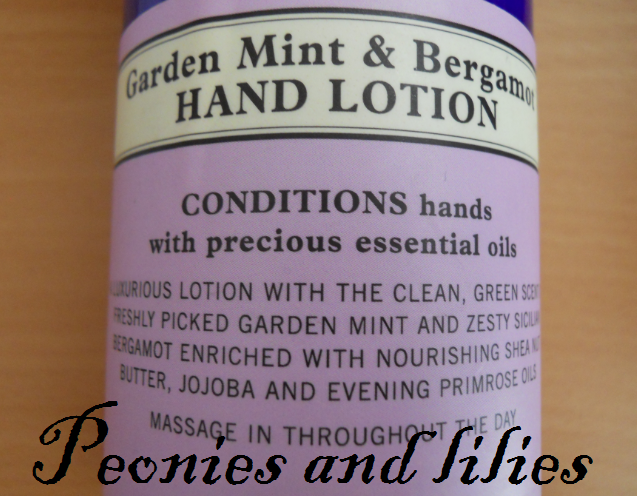 The combination of refreshing mint and zesty bergamont reminds me of sherbet and refresher sweets. 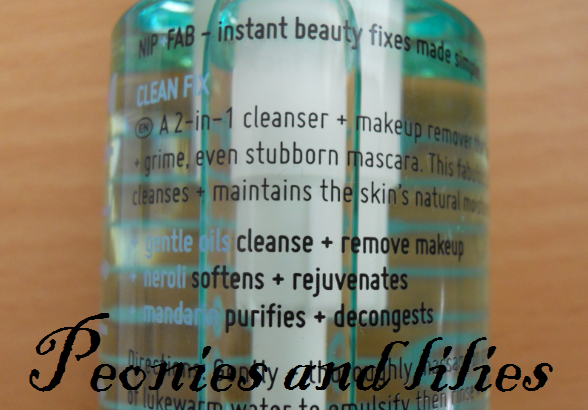 Like all oil cleansers, this does a good job of removing make up, but it feels very light and non-greasy on the skin. Best of all, it emulsifies on contact with water and rinses off easily without leaving any residue on the skin. Did you take advantage of the Groupon deal? What did you end up buying from Asos? They both look lovely. 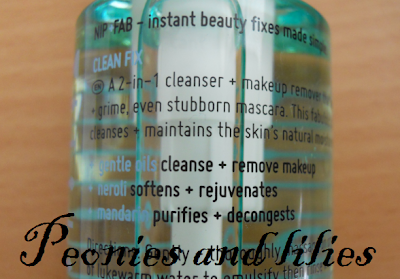 I've never used a cleansing oil, but very much like the sound of it. 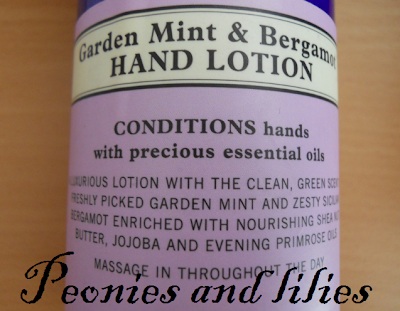 And the fragrance of the handcream sounds absolutely gorgeous! 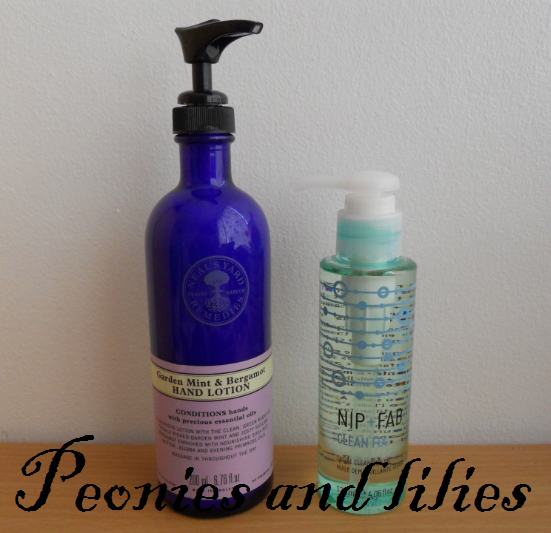 Love the scent of Neal's Yard products! I always forget that ASOS do beauty stuff (even though I've bought beauty things from there before) so when I saw this deal I just deleted it - how stupid am I! Glad somebody took advantage you got some good brands.